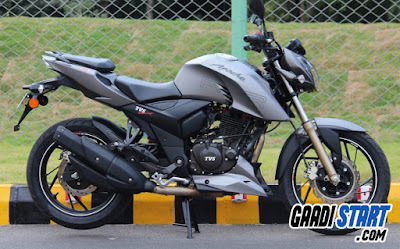 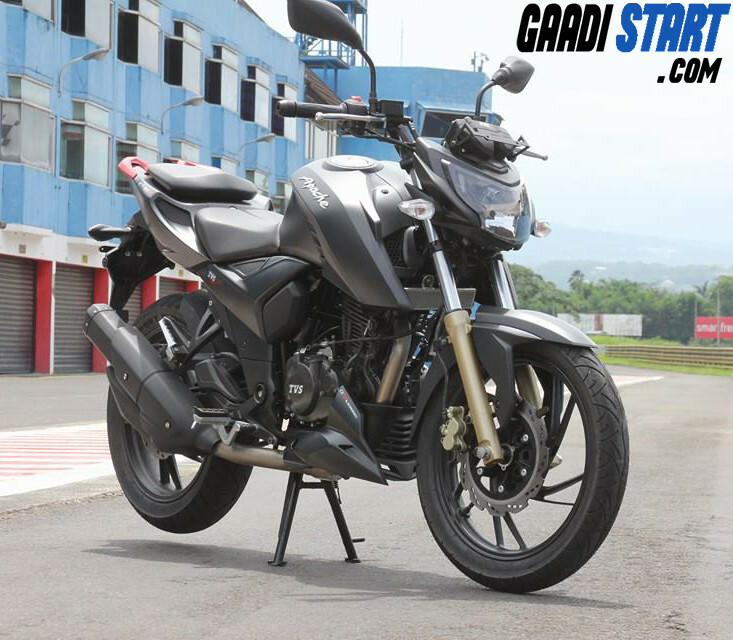 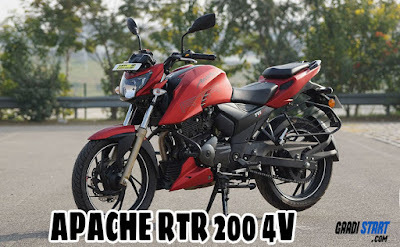 Home LATEST CARS NEWS TVS Apache RTR 200 4V - Picture, Specification, Mileage, Performance,safety. TVS Apache RTR 200 4V - Picture, Specification, Mileage, Performance,safety. The Apache RTR 200 4V is the first motorcycle in its class which consist with an advanced A-RT Slipper Clutch, which give better performance to bike and rider, with aerodynamic design this bike give good stability at high higher speed. 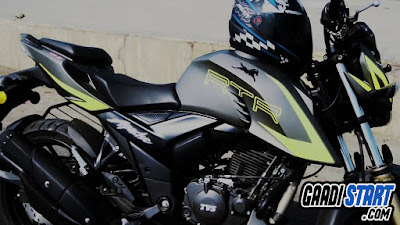 The Apache RTR 200 4V comes up with all new dynamic racing graphics theme and exclusively fly-screen for aggressive racing stance.It is also available in ABS and FI (Fuel Injection) variant. 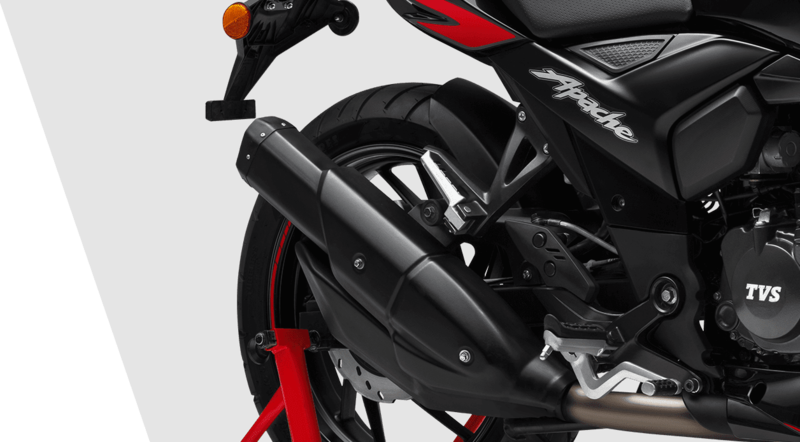 The Fi variant enhance track performance to the limit with twin spray fuel- injection technology developed in conjunction with BOSCH- Germany. The ABS variant with dual channel ABS and RLP control offers quick detection and recovery oh the wheel lock achieving superior braking performance and optimal cornering control. 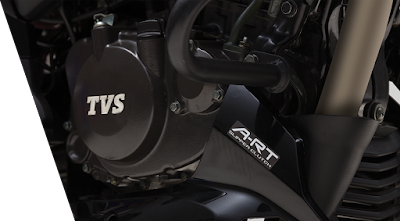 The A-RT Slipper Clutch technology, highlight the motorcycle’s performance, with 22% reduction in clutch force for quicker up shifts, enabling the rider to achieve better lap times. 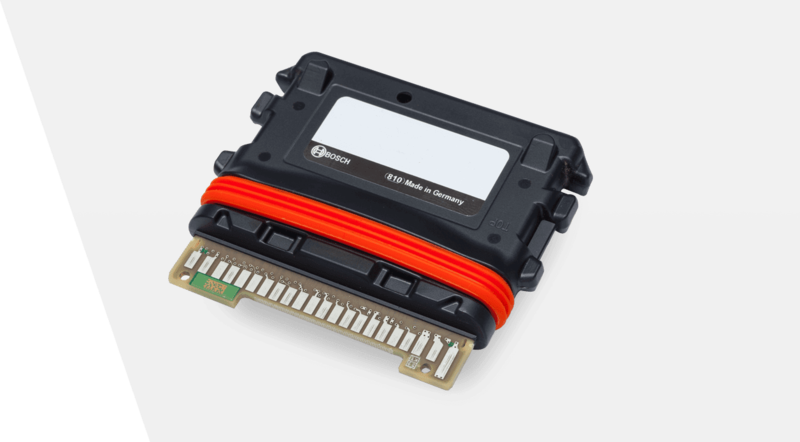 The technology also aims at ensuring rider safety in high speed downshifts, avoids wheel-hopping while cornering, and improves vehicle stability with the back-balance torque limiter effect. With exciting racing performance, the introduction of the Slipper Clutch in TVS Apache RTR 200 4V also promises sharp and precise gear shifts with minimal effort.